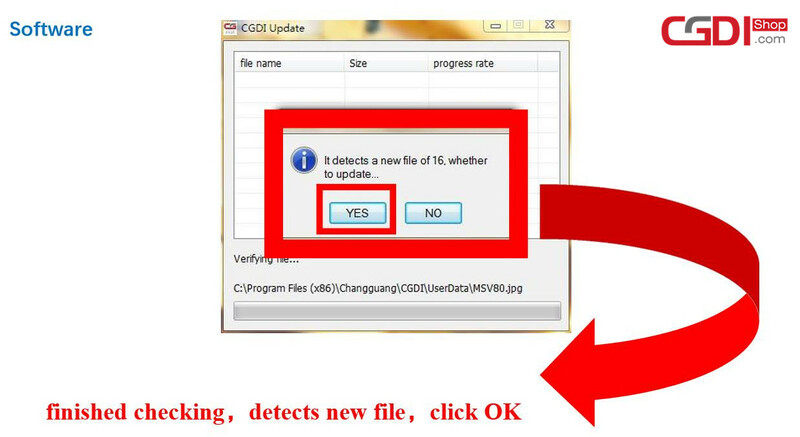 Click on “Models” -> Anti-theft -> Porsche -> models (BCM-1N35H, BCM-2M25J, BCM-5M48H). 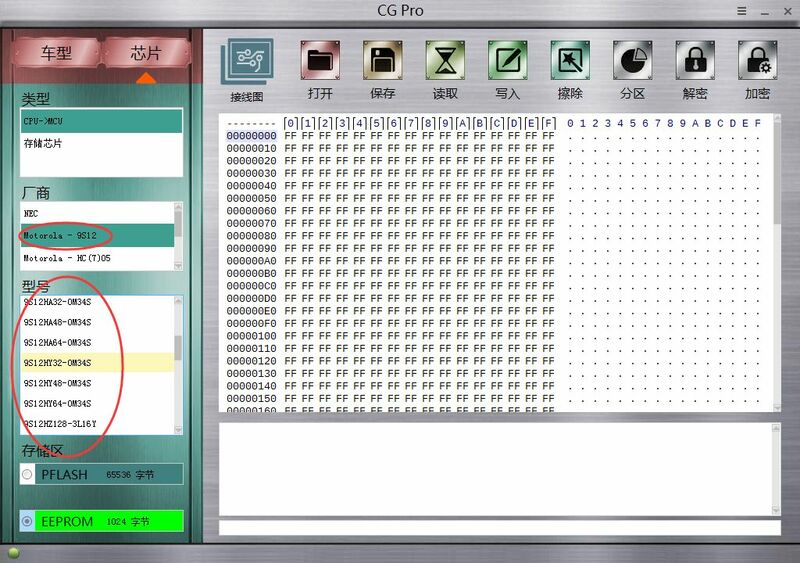 1) Click on “Open folder” and load EEPROM data. 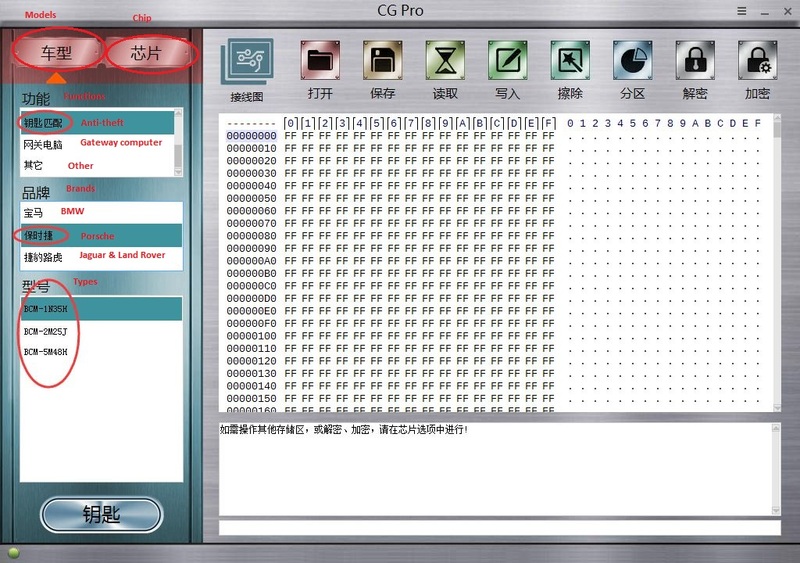 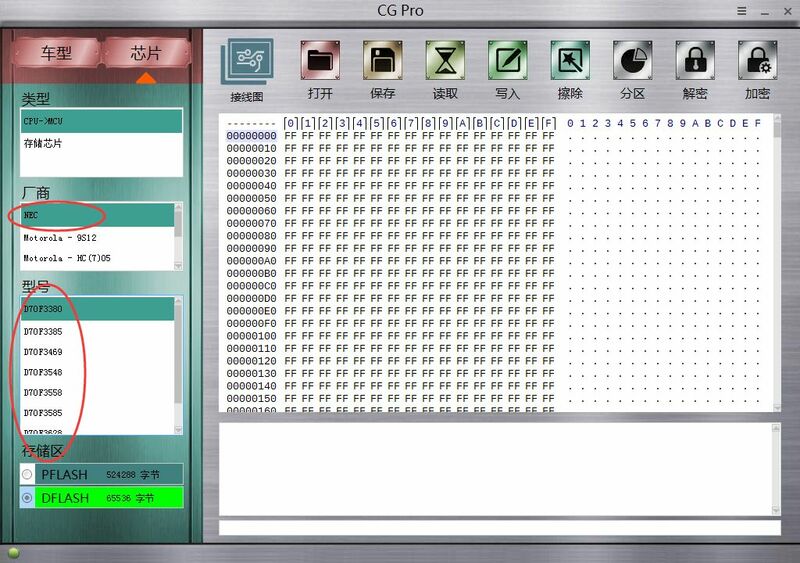 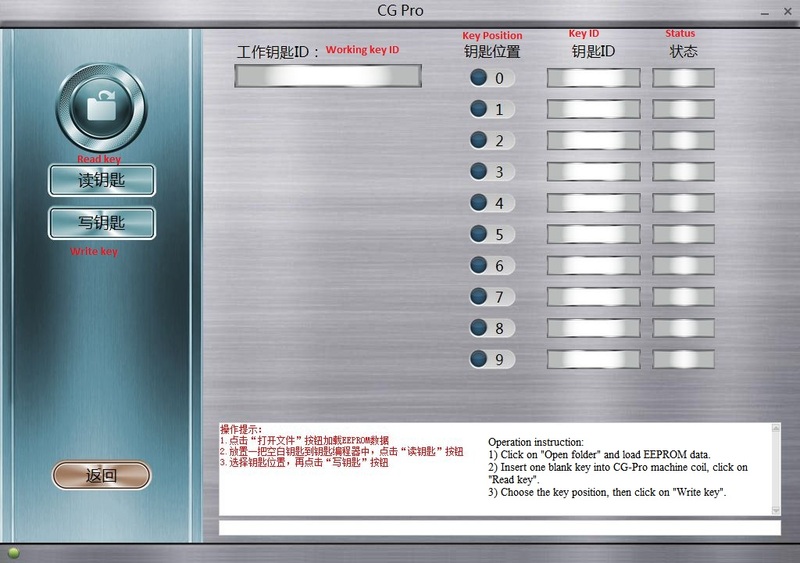 2) Insert one blank key into CG-Pro machine coil, click on “Read key”. 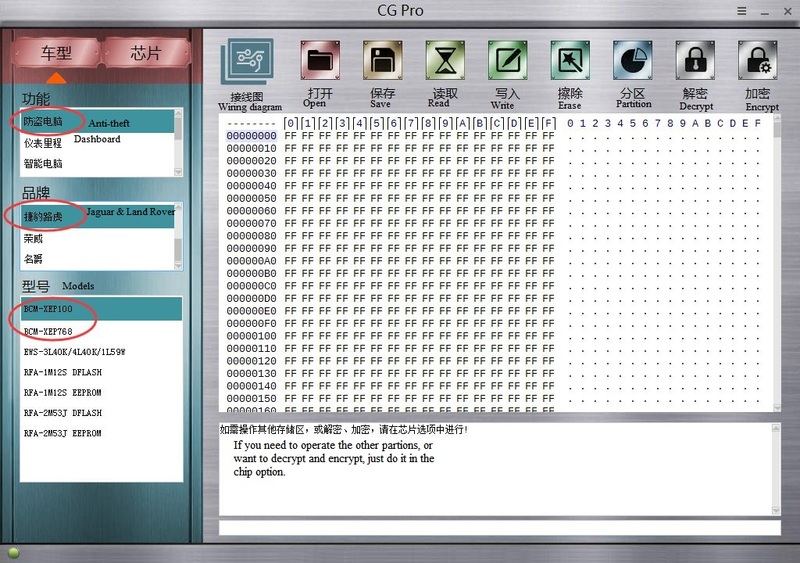 3) Choose the key position, then click on “Write key”. 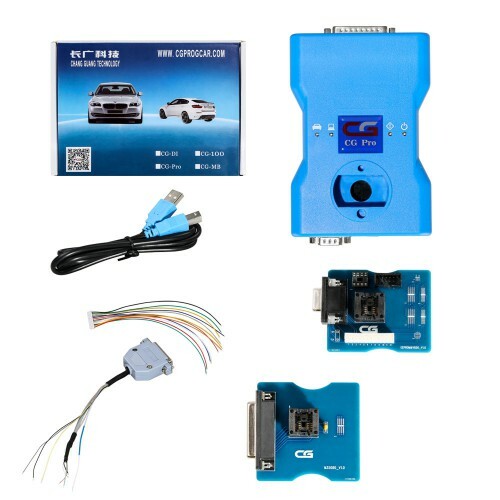 Besides, there are many optional adapters for you choose i.e M35080/35160 Adapter, EEPROM & V850 Adapter, HC705/908 AM29FXXX AM29Blxxx 3 in 1 Adapter, DB25 Adapter, 711 Adapter etc.